"It has been my honor to serve as your Governor for nearly eight years." 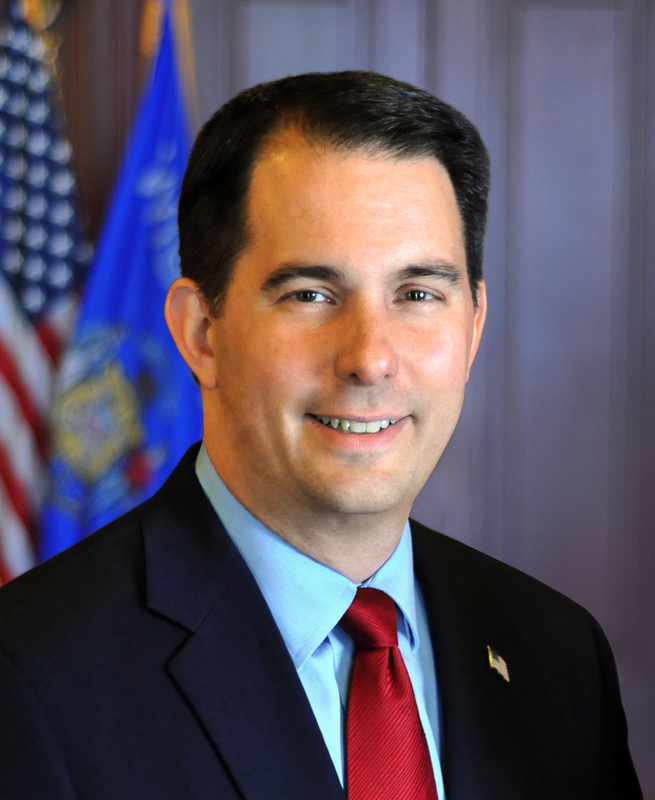 Last night, Friends of Scott Walker was awaiting additional information on the nearly 47,000 additional ballots the city of Milwaukee announced late, as a result of ballots that had been damaged and had to be recreated. Lt. Gov. Rebecca Kleefisch’s remarks about the possibility of a recount were made based on information showing the governor with a slight lead over Tony Evers, with the announcement of the additional Milwaukee ballots occurring just as she was arriving to take the stage at the Ingleside Hotel in Pewaukee. After inquiring further about the additional ballots in Milwaukee, Friends of Scott Walker determined that any change in the result would not be significant enough to determine the outcome of the election, despite its close margin and questions about how the city of Milwaukee executed its election night operations.